The ¾" Alpine Aider features classic, staggered, triangular step construction. Biothane™ step stiffeners ensure that the steps always stay open. 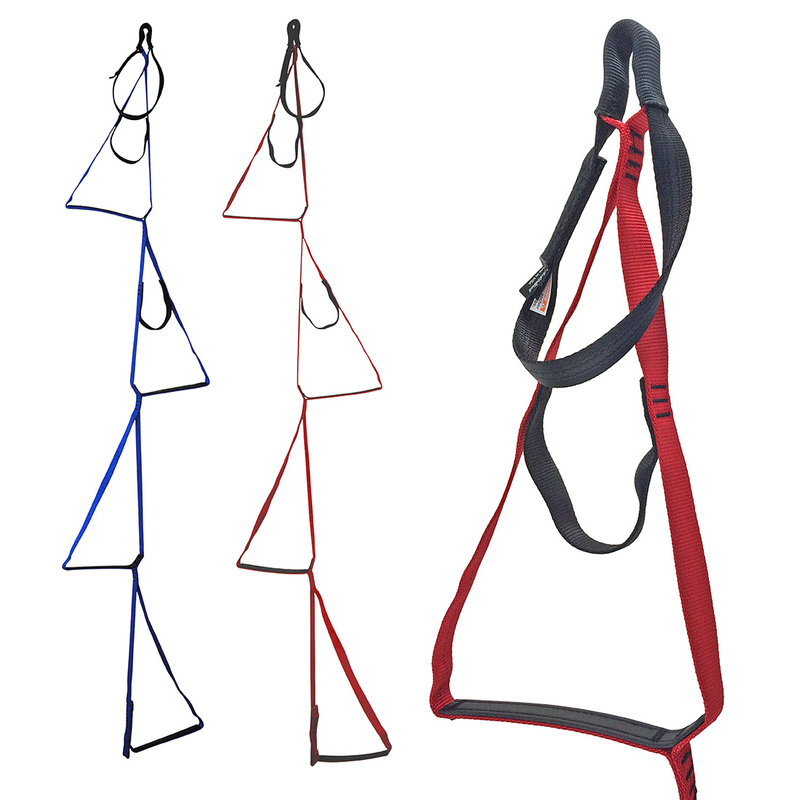 This aider offers a reinforced clip-in point, a full-strength grab loop, and sub-steps in the top two steps. It also has a dedicated clip-in point at the bottom for enchaining aiders without collapsing the bottom step. For body weight only.